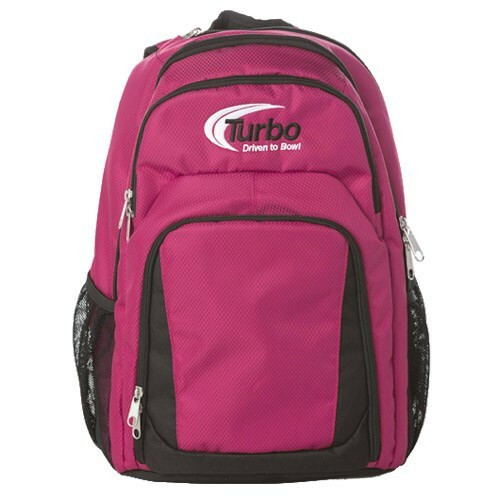 This Turbo Smart Backpack is great for transporting additional accessories, shoes, notebooks, or really anything to and from the lanes. DOES NOT CARRY A BOWLING BALL. Due to the time it takes to produce the Turbo Smart Backpack Pink/White ball it will ship in immediately. We cannot ship this ball outside the United States.